You are giving families the aid they need most after disaster! 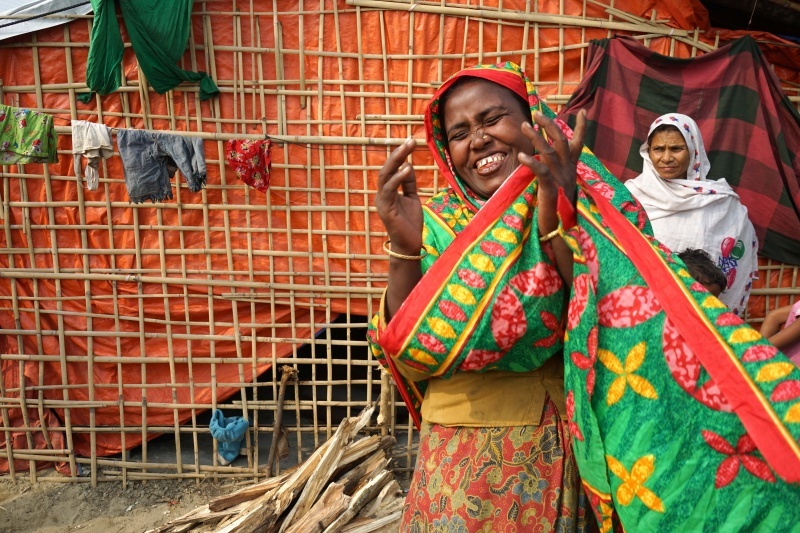 Syeda and her children are from Myanmar, but fled to Bangladesh after her village was attacked. Thanks to ShelterBox supporters, Syeda and her four children received the aid they needed to transition to their new life. Now Syeda is working for an international aid agency in Bangladesh, helping other Rohingya people who have lost everything after fleeing their homes. Learn more about where your aid is currently helping families recover from disaster and conflict.